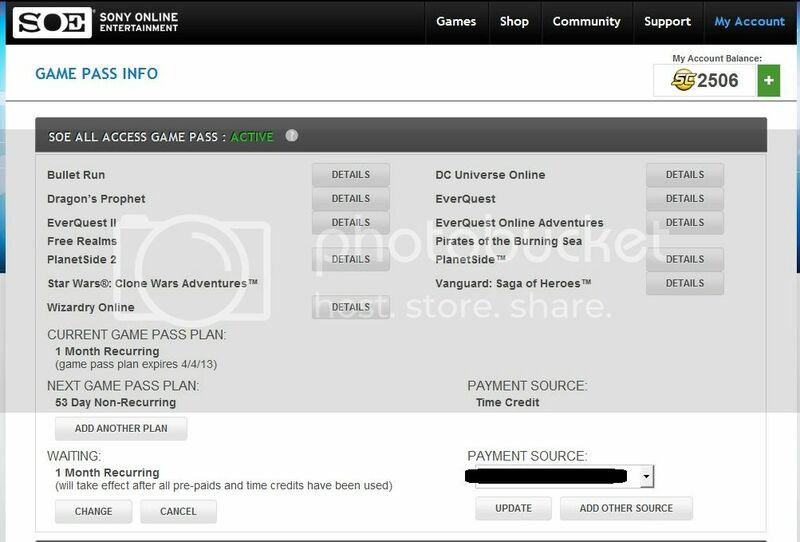 Now having the Station Pass actige again, I have reinstalled both EverQuest II and Vanguard again. On top of that, I'll give Wizardry online a try (I used to have a single-player RPG of it waaay back) and I'll be waiting for Dragon's Prophet as well (also signed up for beta today). Bipolar diagnosis - 1 year annaversary..?